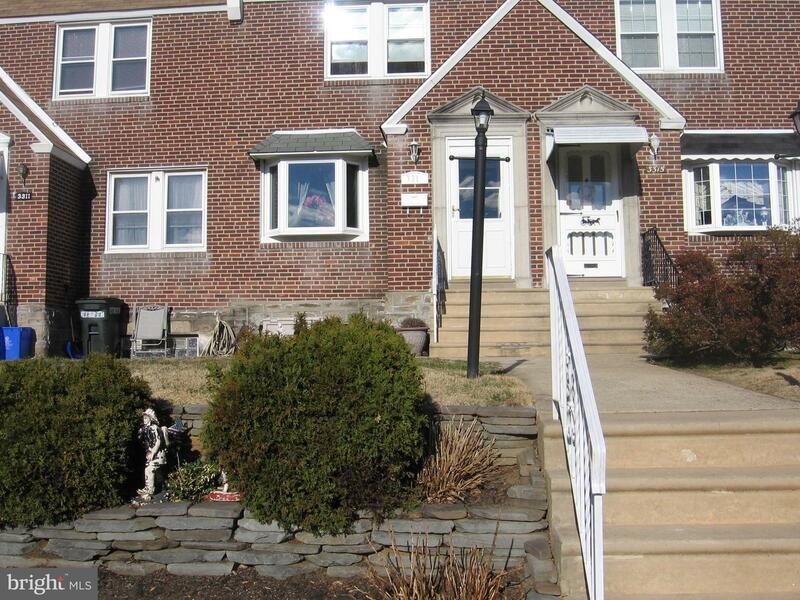 Beautiful 3 bedroom, 1 1/2 bath, located across from the park, on one of the nicest blocks in West Mayfair! 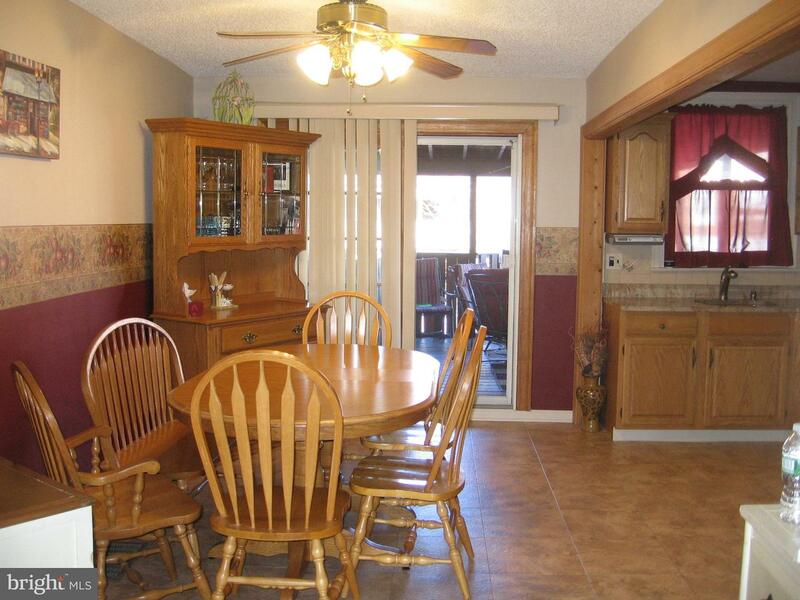 This spacious home is finished from top to bottom. 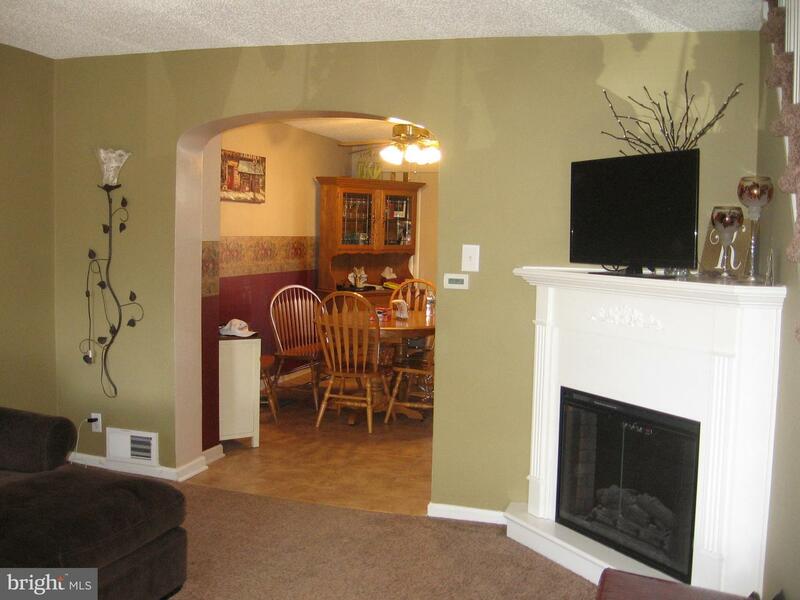 Vestibule entrance leads to large living room w/electric fireplace. 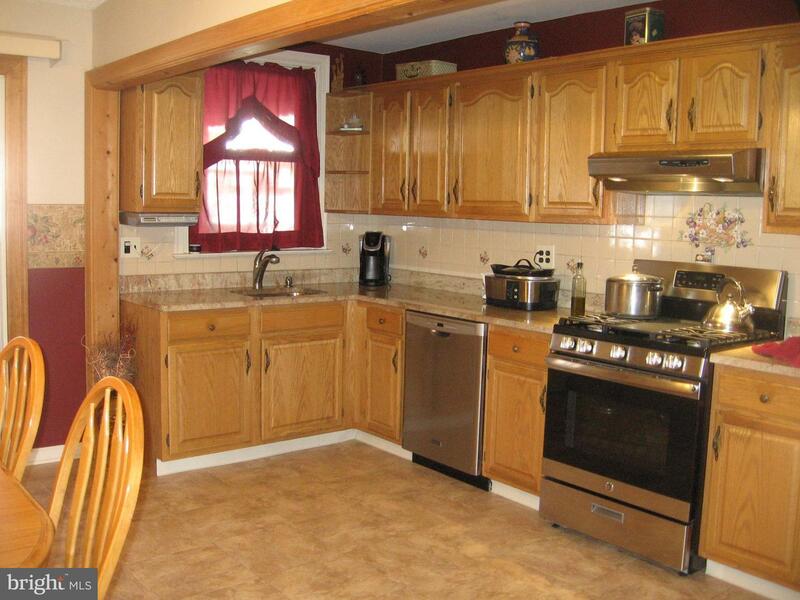 Modern kitchen w/granite counters, SS appliances & large dining area. 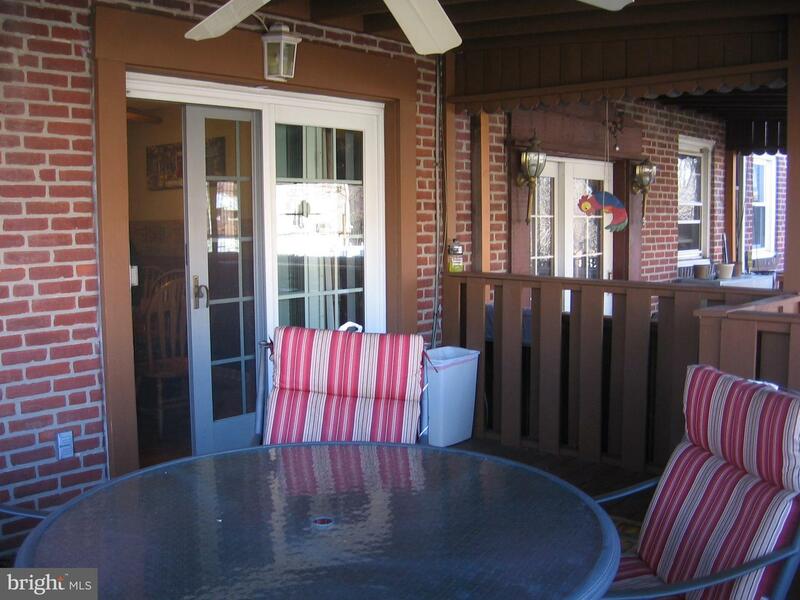 Exit kitchen patio doors and enjoy relaxing & grilling on your large rear deck. 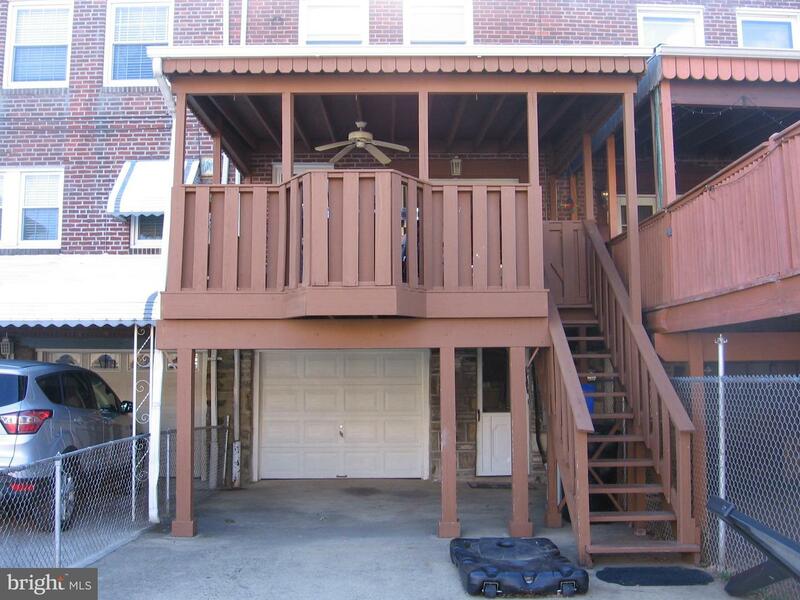 This well built deck has a rubber roof & ceiling fan for outdoor comfort in any weather. 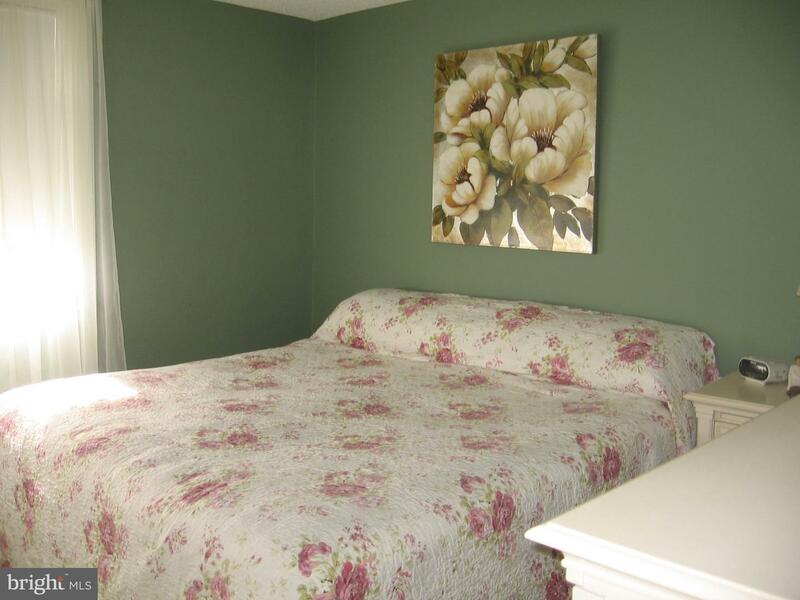 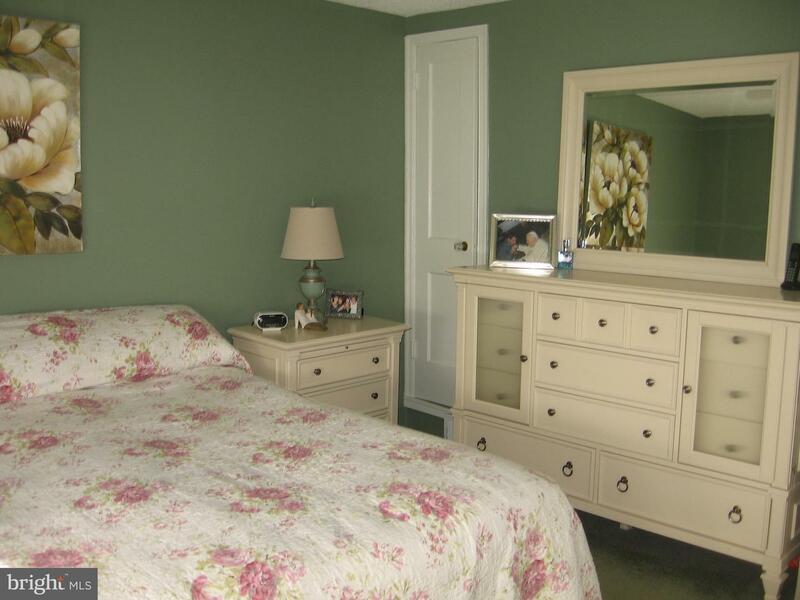 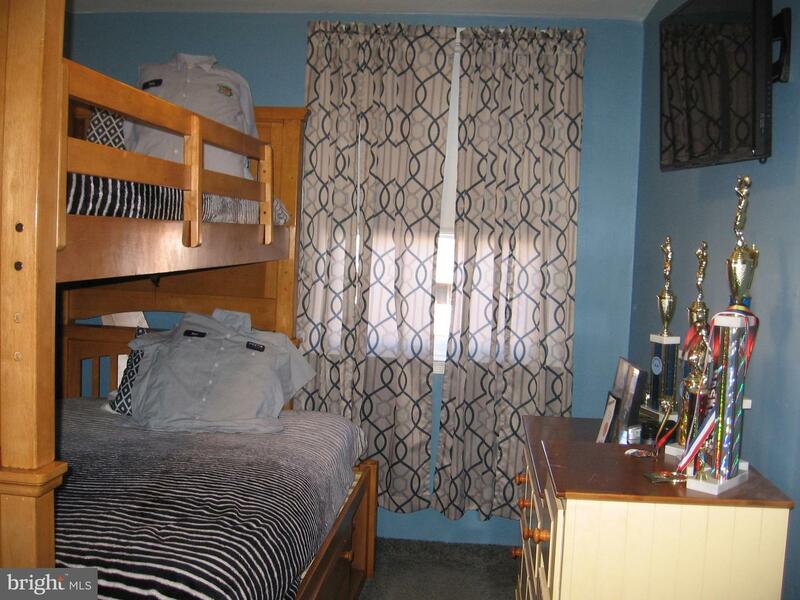 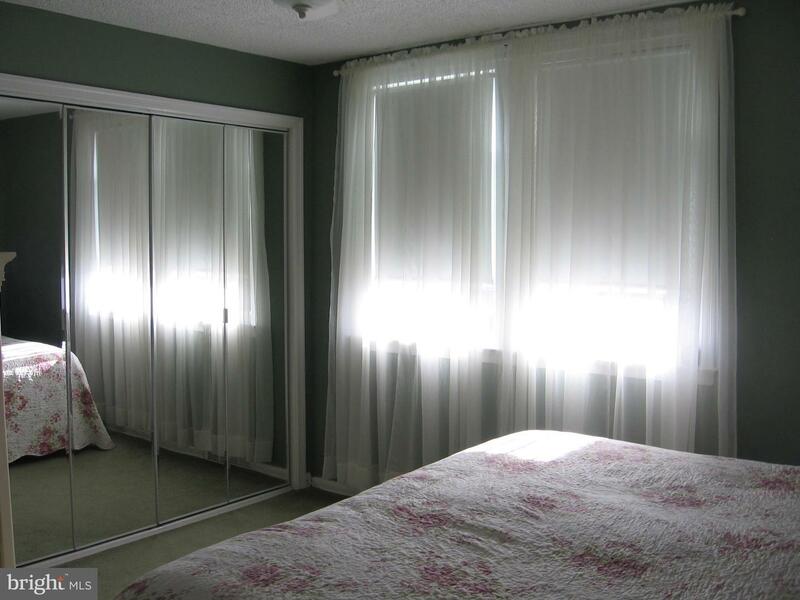 Upstairs you have 3 bedrooms, master bedroom & middle room have nice size closets and ceiling fans. 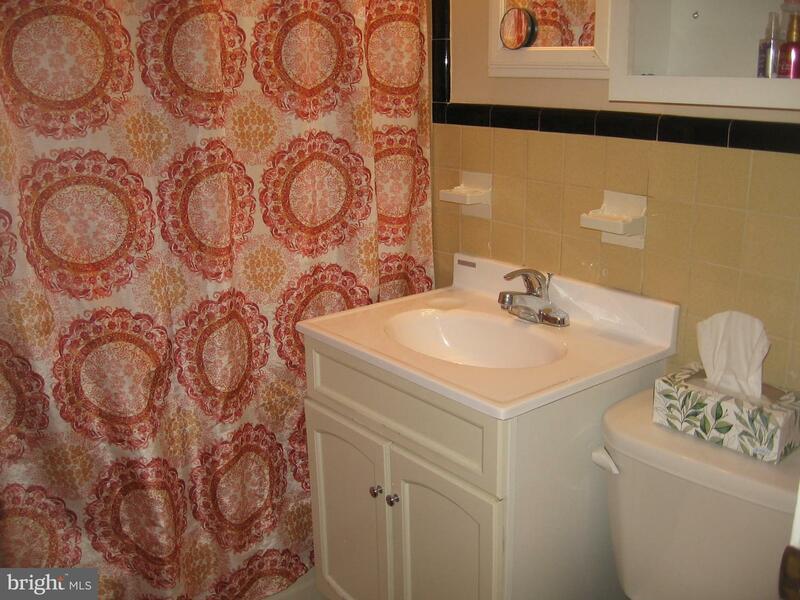 Updated 3 pc hall bath. 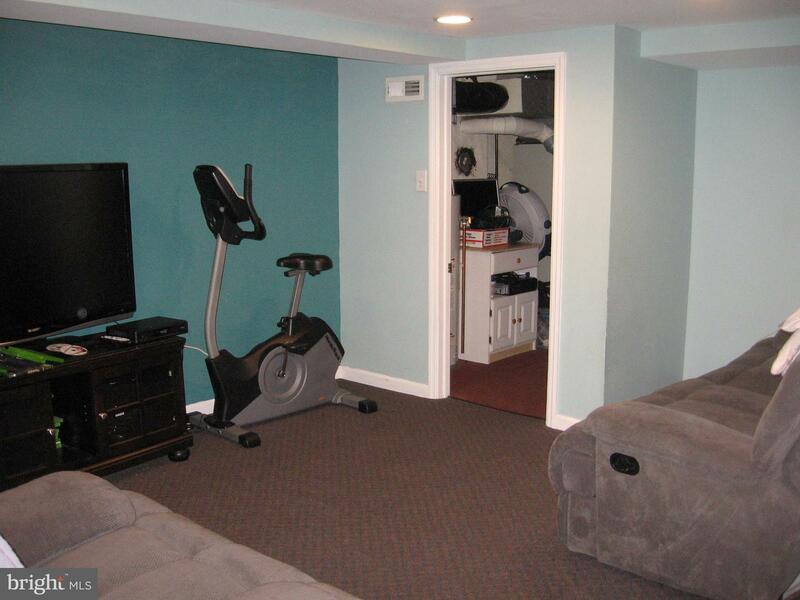 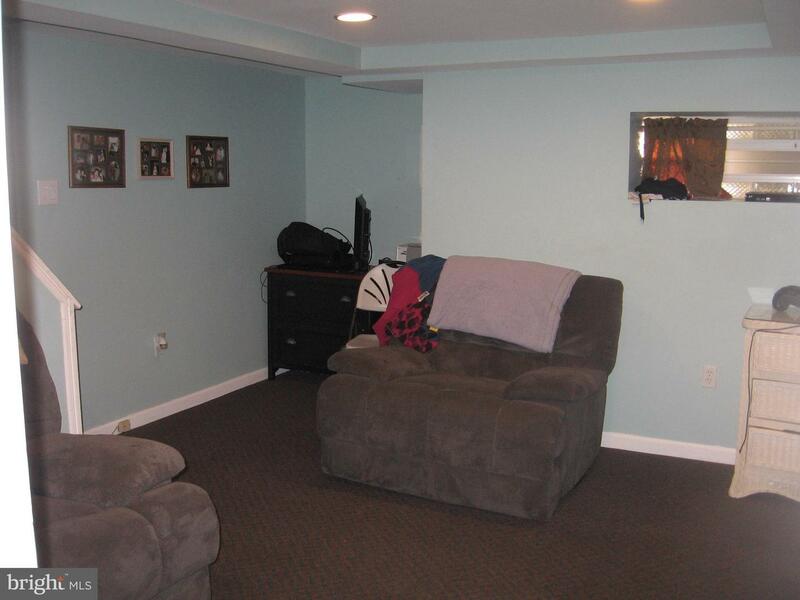 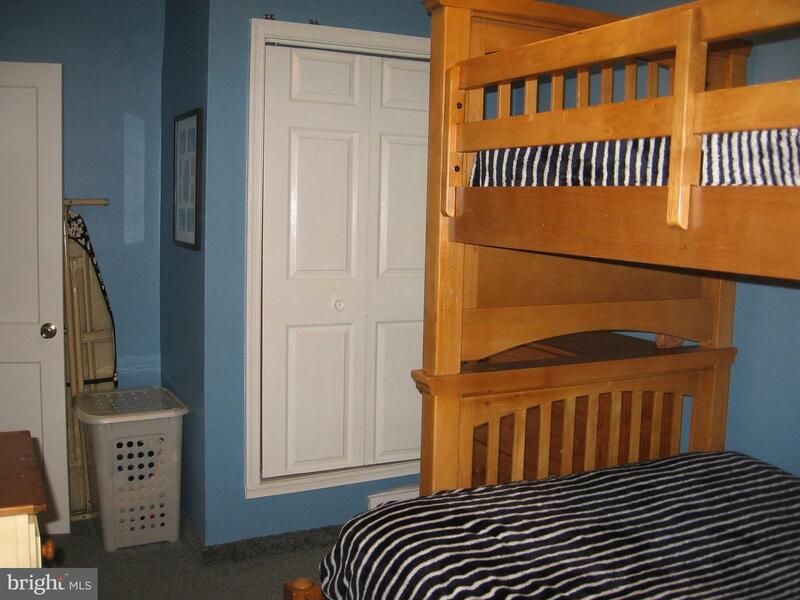 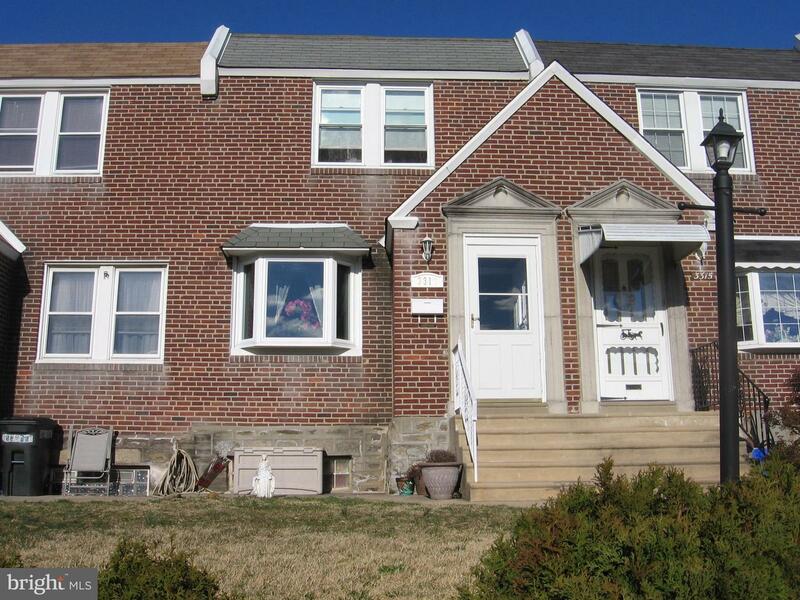 Lower level offers finished basement w/recessed lighting, half bath and laundry area in rear. 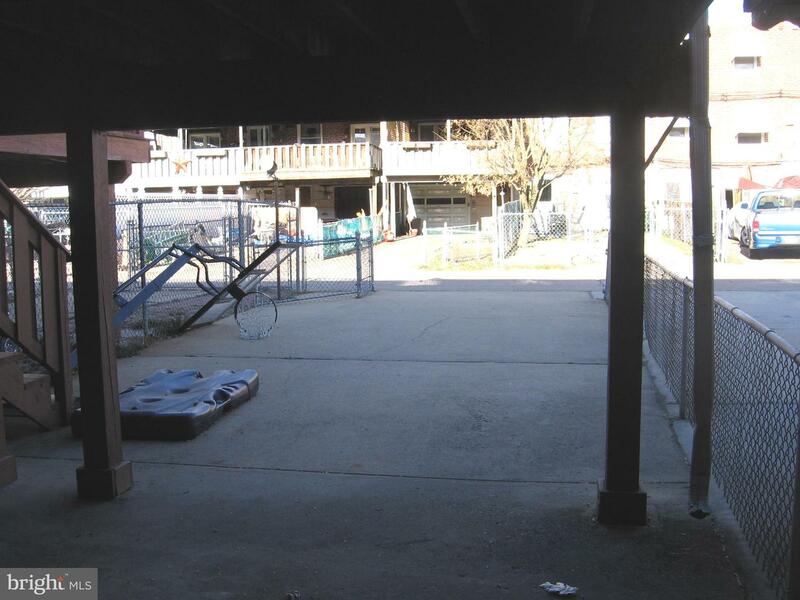 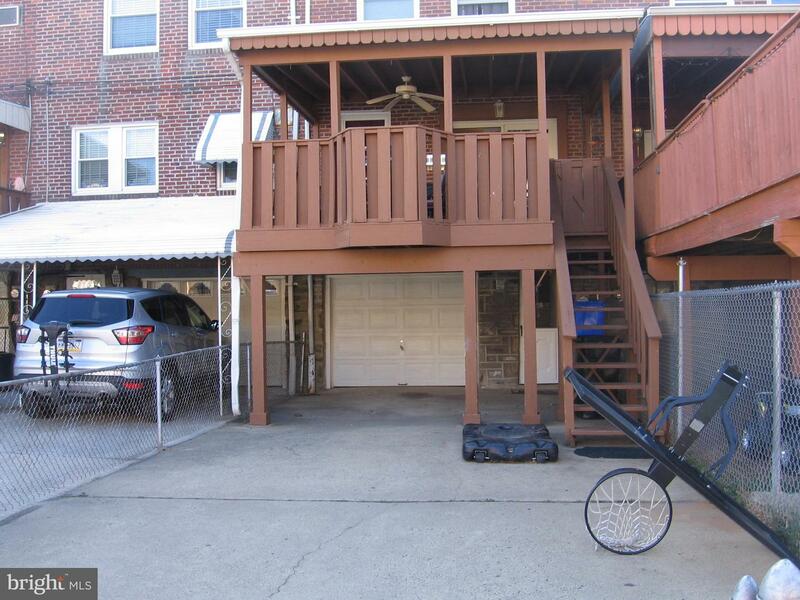 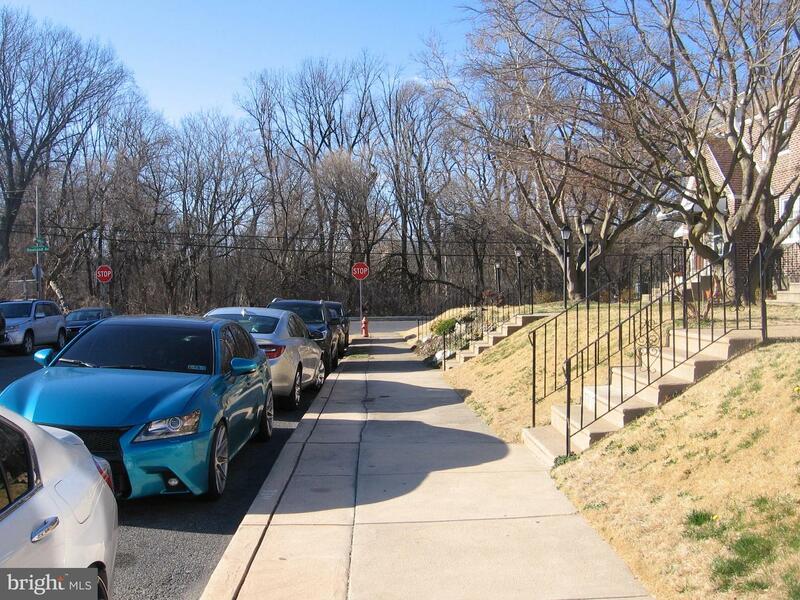 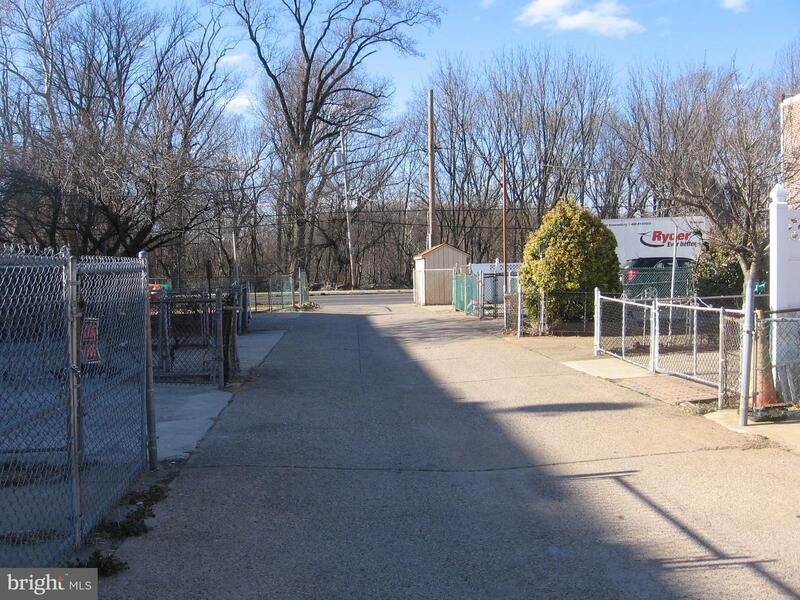 Walk out back to a fenced-in cemented drive, which could easily fit two cars for off street parking & garage access. 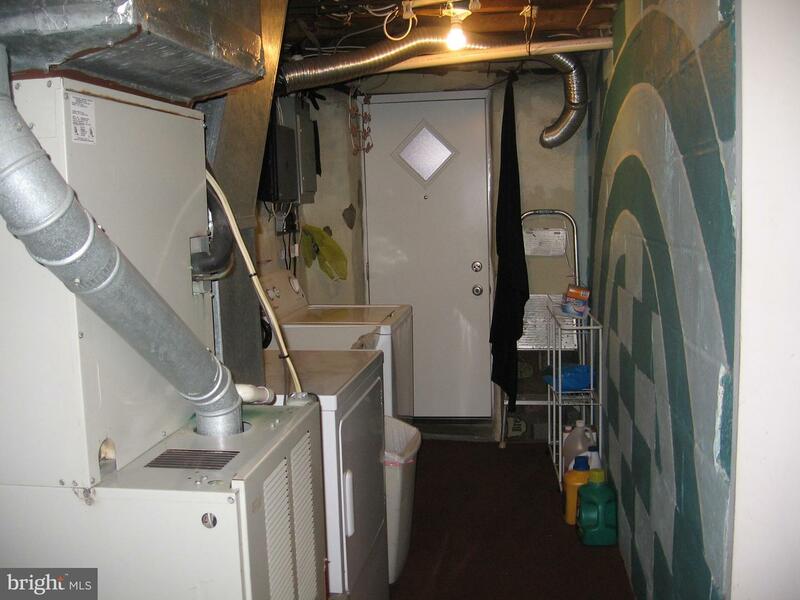 Central air and gas heating. 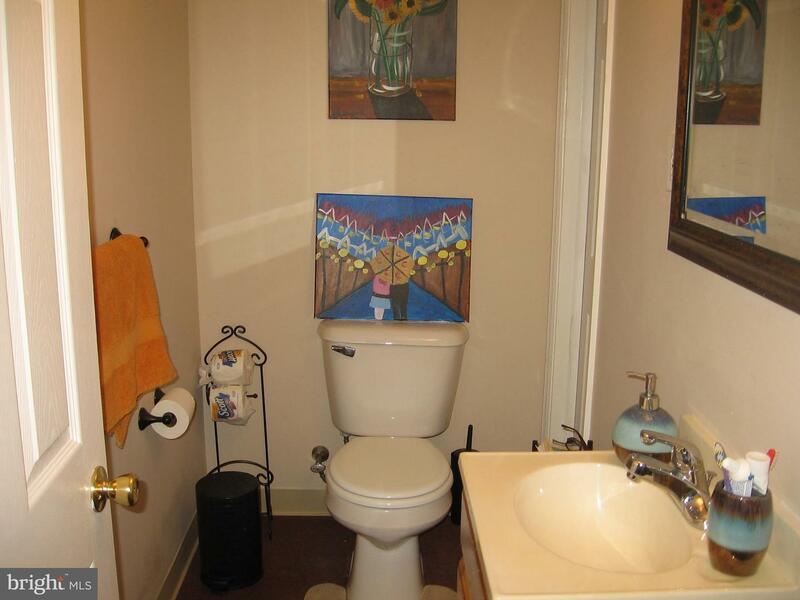 This home has been well maintained by long time owner. 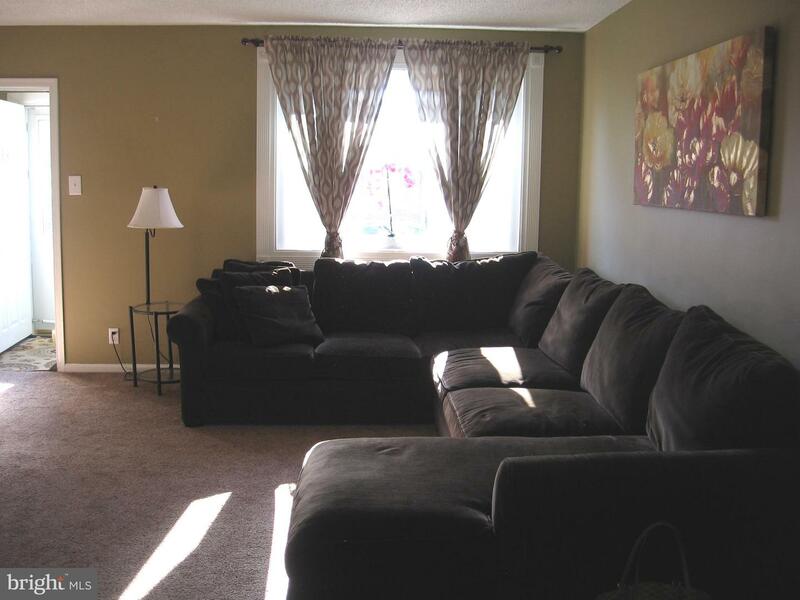 Seller is offering a one year home warranty for peace of mind. 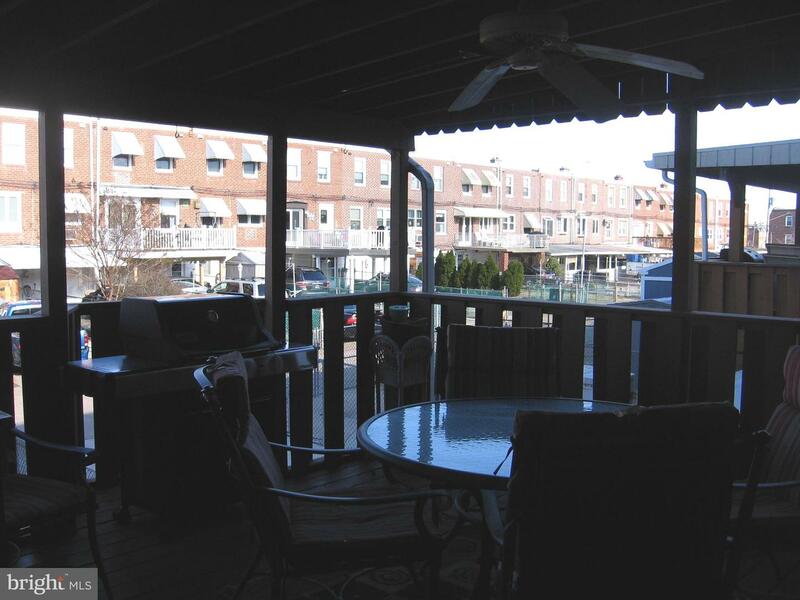 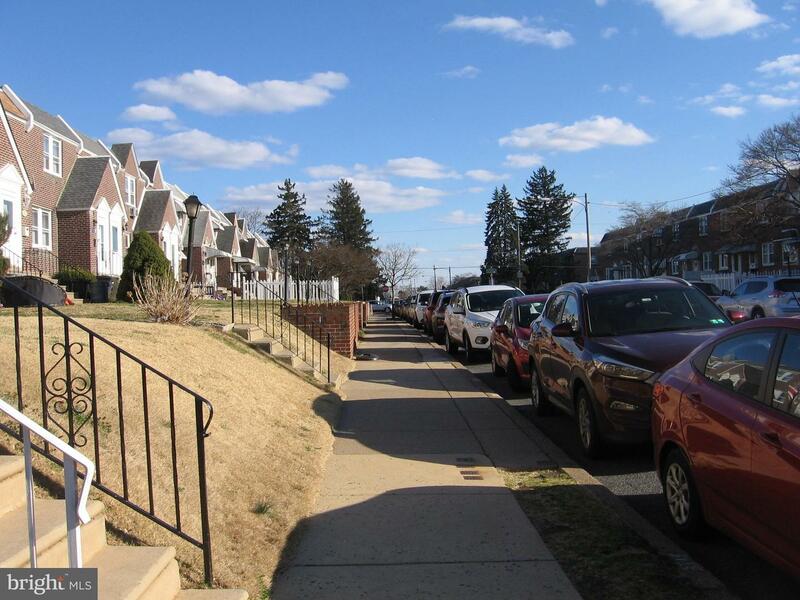 Move right in and enjoy the nice weather that's coming! 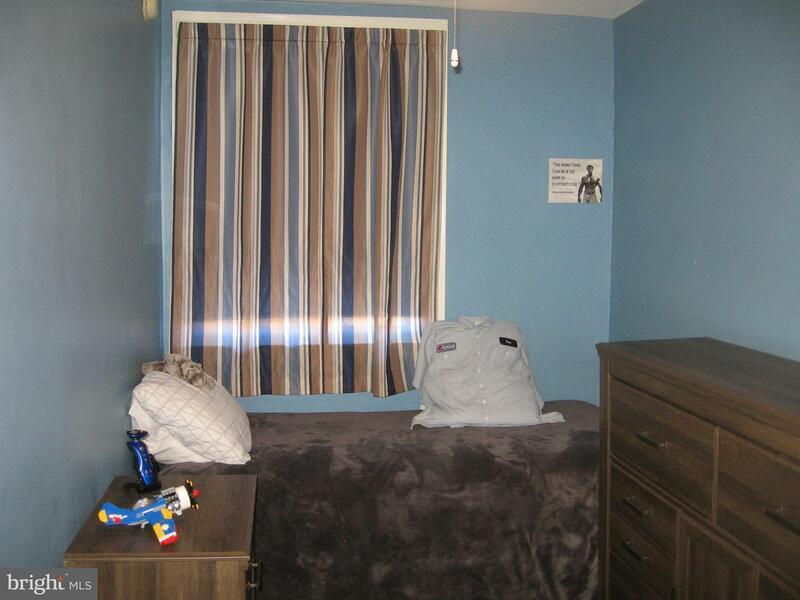 Prime West Mayfair location on a wide street with parking on both sides.